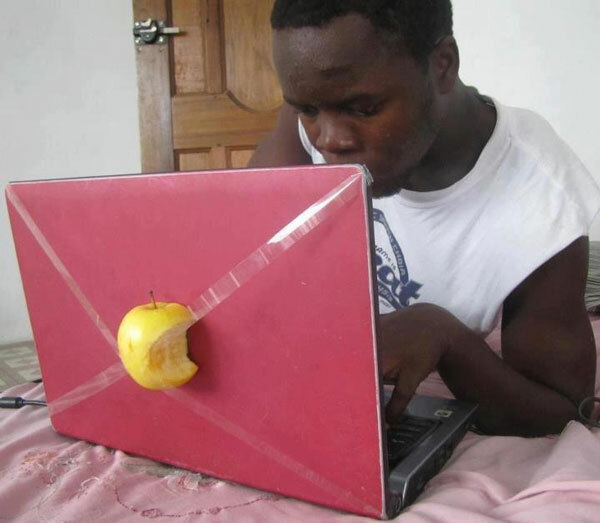 Make your own Apple laptop the cheap—and healthy—way! Created about 6 yrs, 6 mths ago (September 20, 2012). Updated about 6 yrs, 6 mths ago (September 20, 2012).